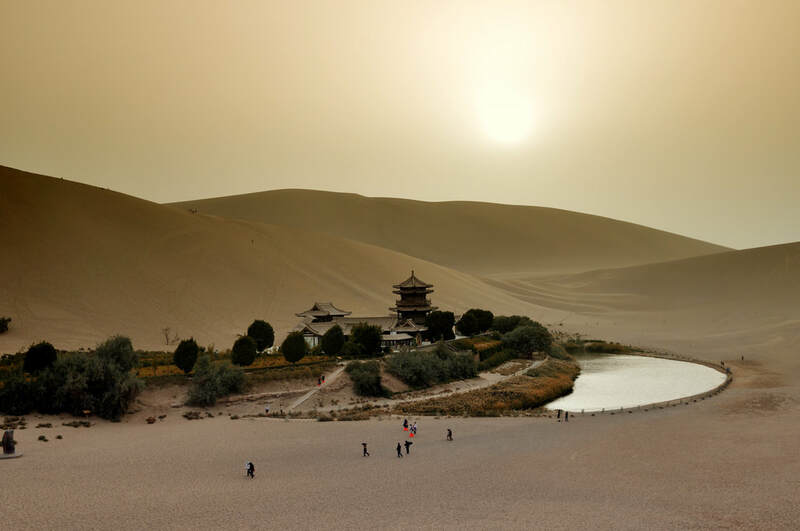 China has a larger number of cities and spectacular regions for visitors to explore during their travels. Planning a trip to China and don't know where to start? Find out more about some of the areas in China with Wendy Wei Tours' China travel guide. We detail top things to do in Guilin in our Guilin China Travel Guide, experiences in Yangshuo or activities at the ﻿Longji Rice Terraces﻿. 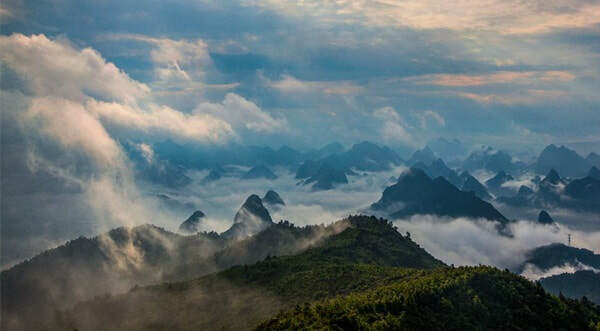 ​For the main cities in China, Beijing, Shanghai & Xi'an are detailed whilst for visitors looking to go further, travel advice for Nanning and its surroundings, the avatar mountains of Zhangjiajie, the largely undeveloped Guizhou Province as well as the major cities in China. Travelers to the Silk Road can discover something unique in the Far West as can travelers to the South West including Xishuangbanna and Yunnan Province. 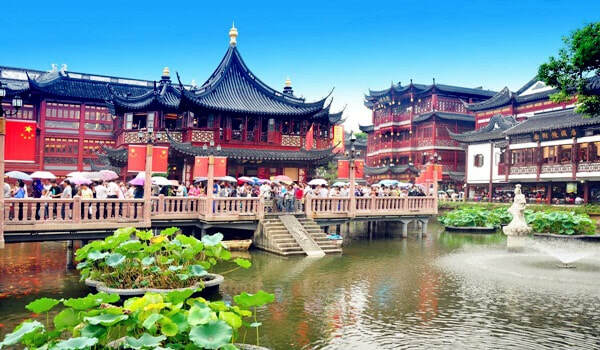 The list below is a number of the best China attractions, China travel guides and things to do in China - to find out more about each travel guide, click on the corresponding link.